The permanent exhibition of road transport features a collection of vehicles ranging from the very first means of transport with and without engines, through bicycles, personal vehicles and lorries of the period between the two world wars, up to the vehicles from the 1960s and 1970s. Prototypes, which were developed by Slovak car plants following WWII, plus military and government vehicles, are a particularly interesting feature of the museum. Railway tracks feature a selection of steam,engine and electrical locomotives, freight locomotives and special railway vehicles that can be seen at Slovak railways. 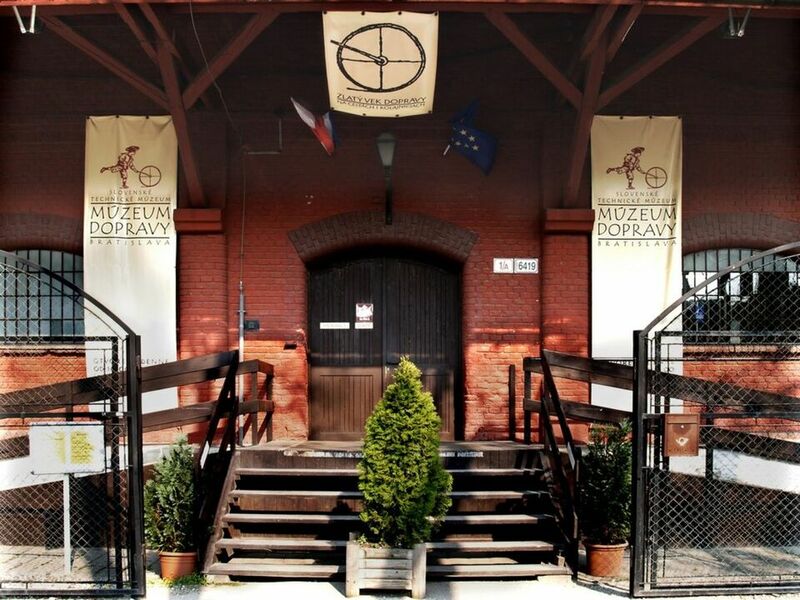 One of the museum's exhibition halls showcases railway signal, safety and communication equipment, devices for railway maintenance, uniforms and other objects that provide the visitor with an insight into the history of railway transport in Slovakia. Located 100 m from Bratislava’s Main Train Station, Hotel Matyšák offers free parking and spacious rooms with free LAN access. The city centre is only a 15-minute walk away.